MEGHAN MARKLE, 37, and Prince Harry attended a charity gala last night. 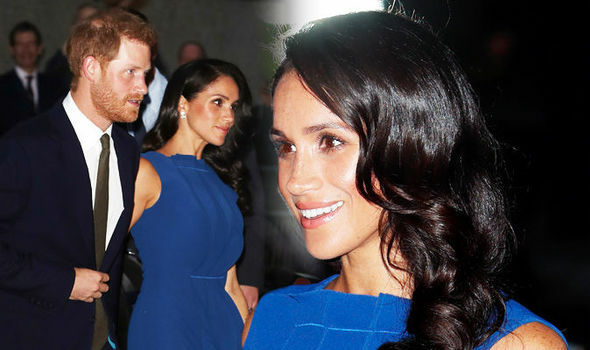 Meghan wore a blue dress from Jason Wu and Aquazzura shoes. The whole look cost over £9,000.